Let’s get together in Haarlem again to practice speaking Dutch. 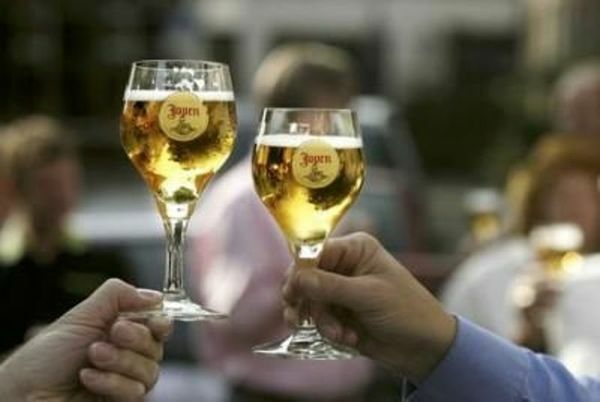 What to expect: an evening of drinking something together and having some Dutch conversation. No formal lessons and no expectations to be perfect just a chance to practice speaking and learn from your mistakes. 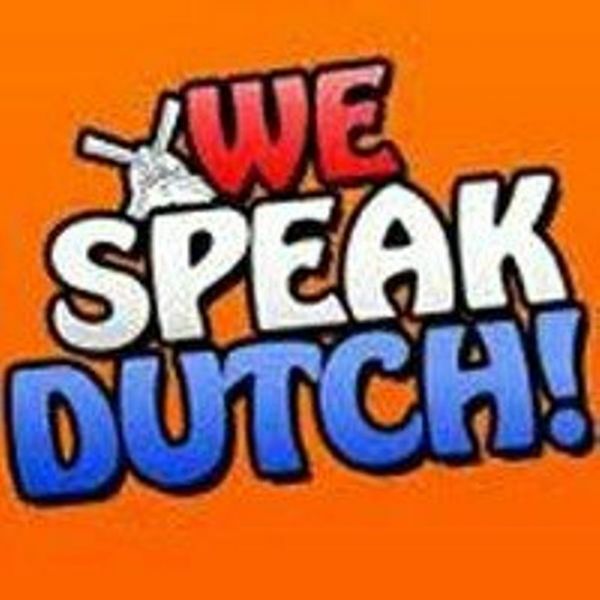 All levels welcome although knowing just a bit of Dutch to begin with helps. We are all here to help each other, no pressure! It’s best to know a little bit of Dutch so you are not too lost, knowing a lot of Dutch is not required, and hey, the beer helps! And which beer is better than the local Haarlem Jopen beer? Never tasted it? Time to try! Often some Dutchies join as well, wanting to meet other internationals while keeping speaking Dutch this eve. The Dutch Language Café opens its doors every 2nd Wednesday evening of the month in Café Stempels. Don’t miss it!